Although I didn’t really start writing the Interitas series until 2014, in many ways I feel as though I have been writing it for 20 years. I had an idea a long time ago for a TV show that would be about a young boy at the center of an apocalyptic prophecy. It was here that many of the threads that would form the intricate web of Interitas were born, including a monk rushing to complete a translation of the texts before the dawn of the new millennium and a man found beaten beyond recognition in an alley. But like many of my roughly billion or so ideas, it never really went any further than that. In late 2013 I was ready to take on a new writing project after having not done very much over the last year and a half while I dealt with esophageal cancer and its aftermath. I went through my list of unfinished projects and the prophecy story jumped out at me, unsurprising since I was coming out of a dark place. A story about the end the world made sense. But I couldn’t find a creative door into it and it languished. 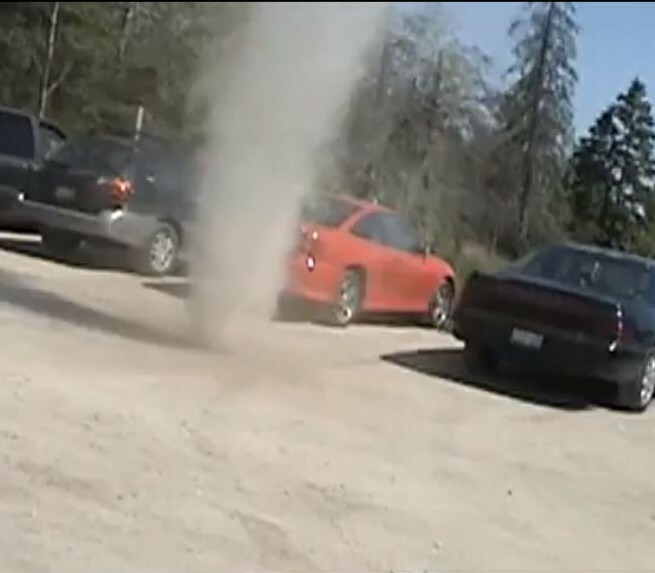 Then I saw a dust devil. Suddenly the story was just there. Not the entire thing but most of it was sitting in my head. I even knew that the main character would be a young girl and that her name would be Caden. It was literally that fast and that complete. I wrote the novel in fits and spurts in my off hours over the next seven months, finishing up in July of 2014. As I wrote, more pieces from unfinished projects I had started long ago found their way into the narrative. For instance, at least 20 years ago I had written a few pages of a play about a man in a wheelchair having a bit of banter with an Irish nurse. The dialogue you will read in The Beginning of Sorrows is almost word for word what I wrote for that play that I never finished. I have a dozen more examples but to tell you any more would ruin certain surprises for either this volume or future ones. Watch for the monk, the man in the alley, and the man in the wheelchair as you read the book. They’re old friends of mine. But keep an eye out for that dust devil. There may be something in it.